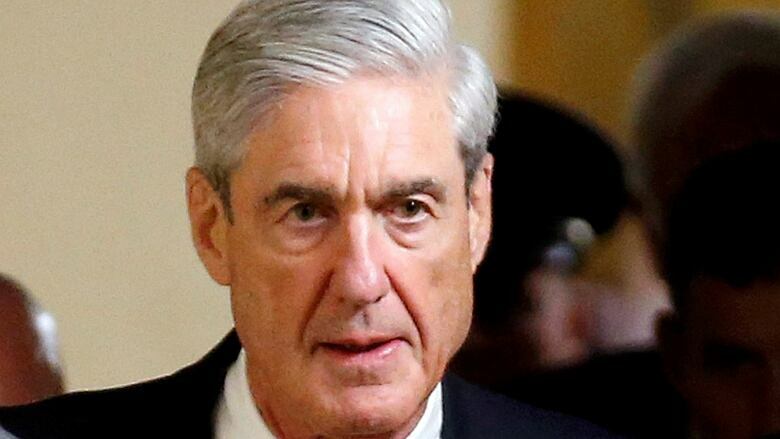 The U.S. Justice Department expects to make Special Counsel Robert Mueller's report on the Russia investigation public on Thursday morning. Spokesperson Kerri Kupec said Monday the redacted report will be sent to Congress and made available to the public Thursday. Mueller officially concluded his investigation late last month and submitted a nearly 400-page report to Attorney General William Barr. Barr provided a four-page letter to Congress two days later that detailed Mueller's "principal conclusions." 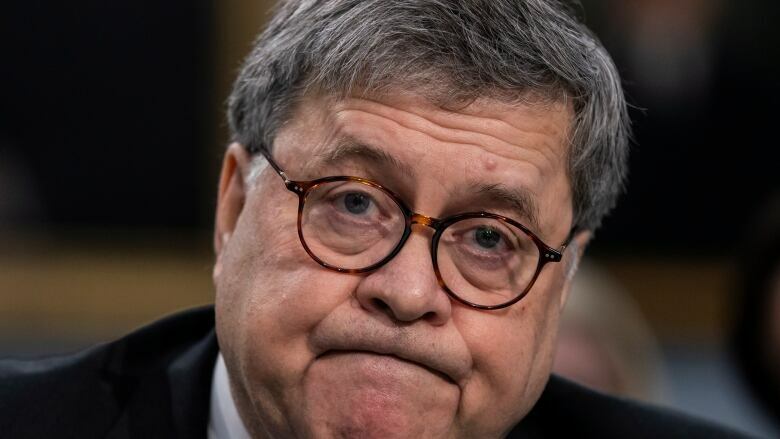 Many Democrats have criticized Barr for inserting his opinion so quickly after the report was delivered, and threatened to subpoena him for the full unredacted report. They've also expressed interest in bringing Mueller to the Capitol Hill to testify. Barr testified on Capitol Hill last week that redactions were necessary in some instances so that intelligence sources or ongoing prosecutions would not be compromised. Trump and his allies, including North Carolina congressman Mark Meadows, have attacked the origins of the Russia investigation, portraying it as an effort by Democrats and career officials in the Justice Department who wanted to bring down a president. Trump's long-asserted accusation — though not supported by evidence — that his campaign was spied upon was given new life last week when Barr, testifying before Congress, said he thinks "spying did occur" in 2016. Thursday's Mueller report should end the collusion delusion, once and for all. But we already know Democrats will do what they've done for 2 years: spin anything possible to try and prop up a conspiracy that doesn't exist.<br><br>We know the bottom line. No collusion. It's over. The Russia probe began on July 31, 2016, when the FBI opened a counterintelligence investigation into Russia's efforts to influence the 2016 presidential campaign and the question of whether anyone on the Trump campaign was involved. That probe was prompted by former Trump campaign foreign policy adviser George Papadopoulos's contacts with Russian intermediaries, including a Maltese professor who told the young aide that the Russians had dirt on Hillary Clinton in the form of emails.